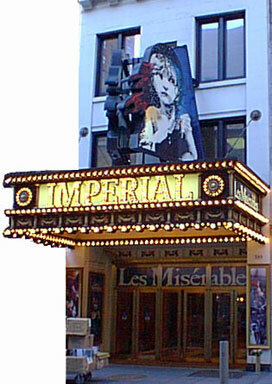 Les Mis returns to Broadway on October 24, 2006. 45818 tickets of leave torn up since May 31, 2001. Wondering "What to do...? What to say...?" * Or sign the guestbook and share your Les Mis memories!